2. Q: What is the material of your products9 A: The material is cotton, jute, canvas, flax and so on. 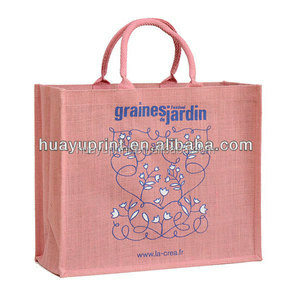 Our company has 11 years experiences of professional making natural handmade cloth bag factory. Welcome different countries retail dealer and wholesaler to our company negotiate business. 3.Q:Can I order my size9 A: You can. 5. Q:Could you provide some samples9 A: We are honored to offer you samples. You are requested to pay the plate cost & sample cost if it is a laminated bag. For mass, by sea or air 7*24 hours online service, Bag quality control, Competitive price, Inhouse sample making 1.How can I take sample9 Sample is accepatble. 2.How do I pay9 We accept payment terms: T/T, western Union, Paypal(small order and samples), money gram, online payment. 4. Can we OEM and ODM our logo or our design9 If you can reach our MOQ, OEM&ODM are acceptable. All of our bags can be customized according to your requirements! All the price just for reference,the price varies according to its specification. For more products and pricing,pls contact us. Wenzhou Ebay Gifts & Crafts Co., Ltd. If you have scheduling in china ,please contact us , we would like to serve you and make friends with you. We can product as you like with your logo and design. If you want to ship by sea, goods can by sent by Boating company ,for example MAERSK. 5. Q:How does your factory do regarding quality control9 A: &ldquo;Quality is priority. 10. Q: How do you control your bag quality9 Do you have any QC process in your own factory9 A: We have about 12 people in factory for QC process. 12. Q: Can I have a sample with my own design and brand name9 A: Yes, we can do the bags with your own deign and brand name, but we need to charge for the samples. 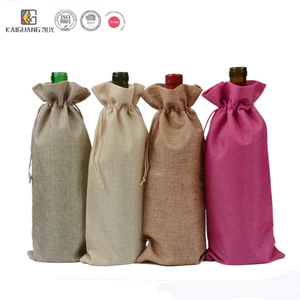 Alibaba.com offers 8,728 wine drawstring bag products. About 26% of these are packaging bags, 15% are shopping bags, and 4% are promotional bags. 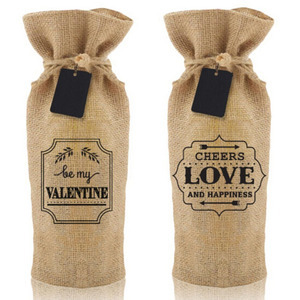 A wide variety of wine drawstring bag options are available to you, such as folding, punch, and handled. You can also choose from cotton, canvas, and jute. As well as from free samples, paid samples. 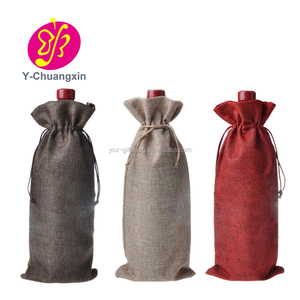 There are 8,639 wine drawstring bag suppliers, mainly located in Asia. The top supplying countries are China (Mainland), India, and Pakistan, which supply 97%, 1%, and 1% of wine drawstring bag respectively. 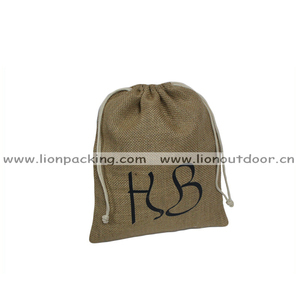 Wine drawstring bag products are most popular in North America, Western Europe, and South America. You can ensure product safety by selecting from certified suppliers, including 1,060 with ISO9001, 921 with Other, and 424 with BSCI certification.